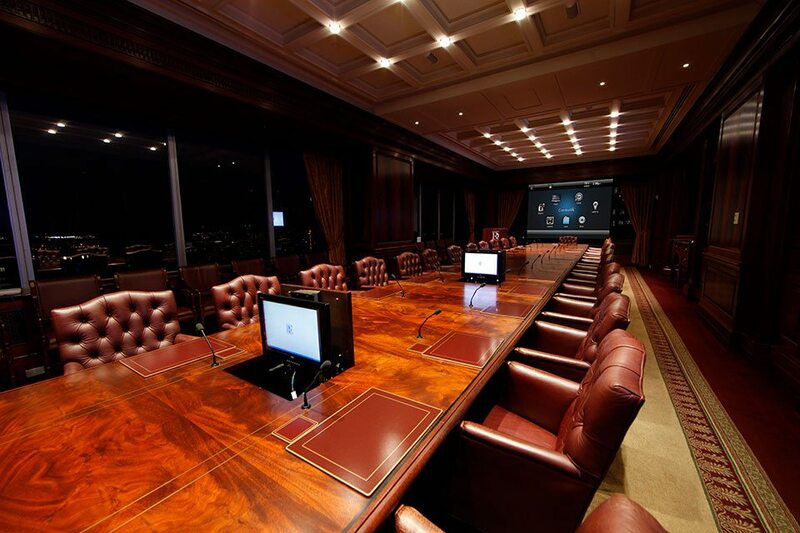 LAVU designs and installs commercial A/V systems. Contact us for an integrated A/V system. ​Featuring digital signage and audio solutions for retail stores, restaurants, boardrooms, auto dealerships, hospitality and more...! Connect with the experts @ LAVU for high-fidelity audio equipment - representing the best value and performance for your project and budget. 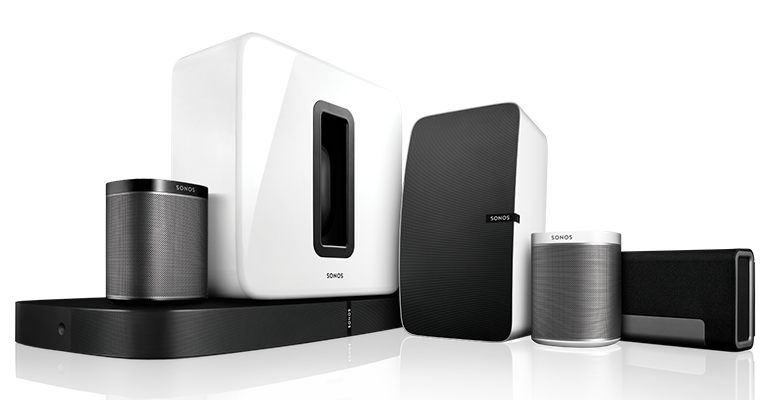 LAVU offers personalized service, on-site consultation, design and HIFI system installations. LAVU is the music lovers destination! Enjoy epic music, movie or gaming audio / video. No wires or complicated programming. Play different tunes in different rooms at the same time. Or share one song to multiple rooms, in perfect sync. Music streams from your WiFi network instead of Bluetooth, so enjoy ZERO interruptions from phone calls, texts or push notifications. Contact LAVU for distributed audio system solutions - transformers are built into the speakers and special amplifiers are used to power the speakers properly. Each speaker has onboard electronics that distribute the power from the amplifier evenly and safely. This enables many speakers to be chained together in parallel. Let LAVU design and install your outdoor audio / video system. 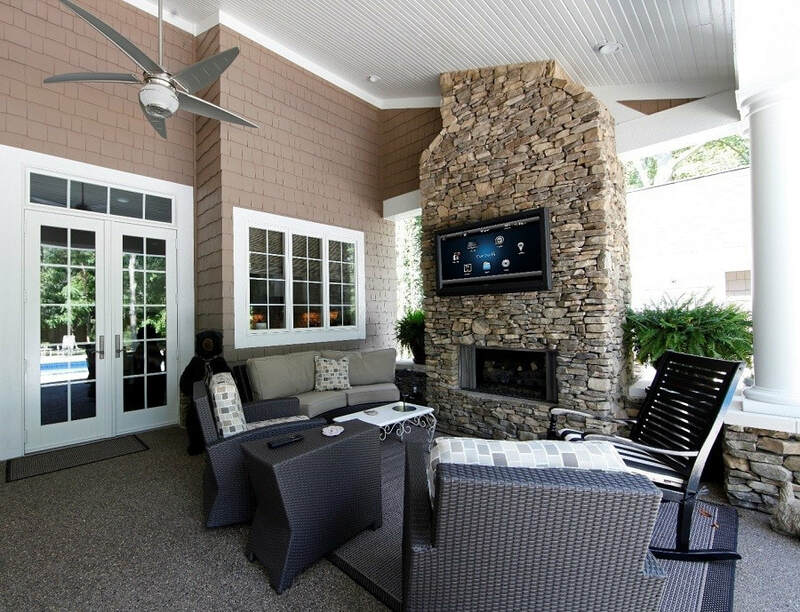 Weatherproofed speakers and screens connect to your main audio system as a separate zone. Install in your home's eaves, hide in your garden or mount the speakers. Wires can be buried and camouflaged. The experts at LAVU know what kind of speaker wire works best outside, how to waterproof terminals and how to maintain your landscaping while burying the lines. Contact LAVU for multi-zone audio systems range from wireless speakers that connect through your network or pre-wired speakers built into walls or ceilings. Speakers can be divided by rooms or played throughout your space. Control is supplied from a central AV cabinet accessed via smartphones, tablets or a remote control.